If adventuring out on the weekends is your idea of a great time, then the 2019 Toyota Tacoma is your truck. This latest edition of Toyota's popular mid-size pickup is available in an array of configurations to complement and enhance your active lifestyle! Whether you are after an off-road-ready Tacoma truck or a milder version for weekend towing and hauling, there is certainly a 2019 model that has your name on it here at Toyota of The Shoals. Our dealership in Tuscumbia, Alabama wants to be your source for the 2019 Tacoma lineup near Florence, AL and beyond, so don't hesitate to shop our selection, visit us or contact our sales team for more information. 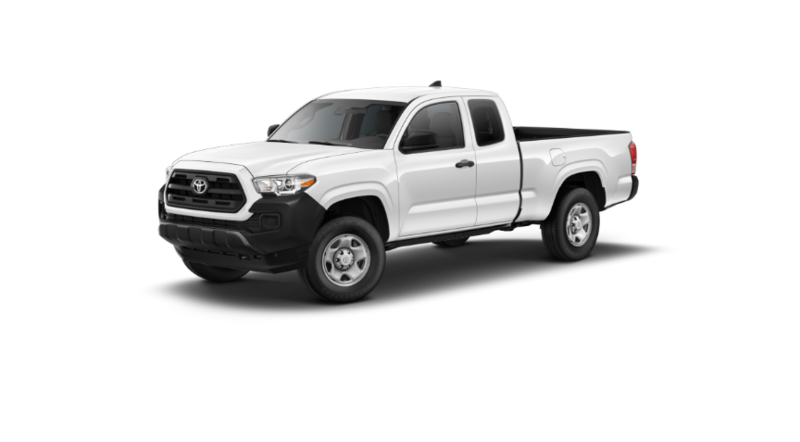 Find your new Toyota Tacoma truck in Tuscumbia, AL today and see our competitive pricing, lease and finance offers today. Which version of the 2019 Tacoma has caught your attention? With six trim levels offered plus multiple powertrain configurations and cab styles to choose from, now is the time to start narrowing down your options for a rugged and powerful new Toyota Tacoma pickup! Pickup truck shoppers from Decatur, AL and beyond are welcomed to shop and visit our dealership and see our complete new Toyota inventory. 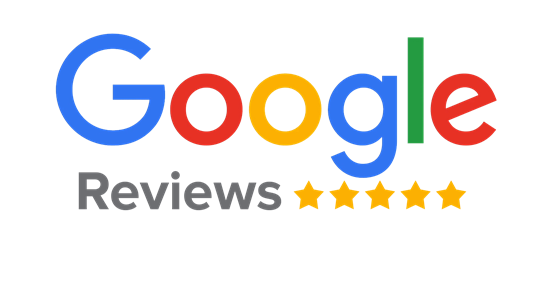 We proudly offer Toyota financing, parts and maintenance, so feel free to visit us in Tuscumbia, AL at your earliest convenience for all of your Toyota needs!